Extra decorative details that add character to any greenhouse. 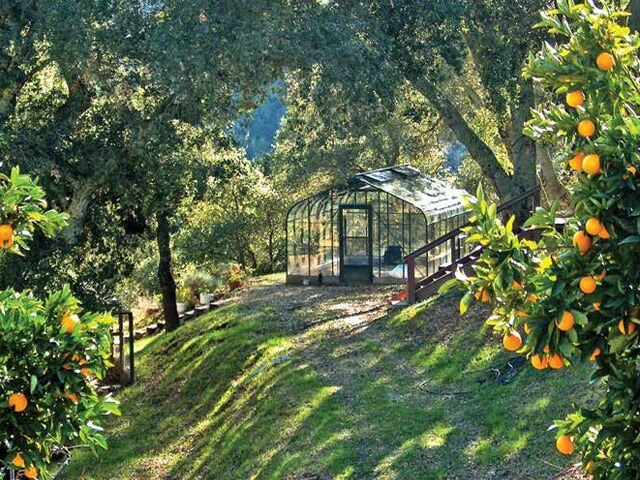 Fixed or operable transoms are an option for upgraded greenhouses with single piece glass. Priced by request.